In the earlier days of web development (the ancient, “early 2000’s”), a mobile-optimized website usually meant two websites: one for desktop visitors, one for mobile visitors. This often required double the resources for the site’s development and management – two designs, front-end development of both designs, content population for two sets of pages, two SEO campaigns, server-side programming for device detection, etc. As more and more mobile devices account for web traffic (25% worldwide and growing as of May 2014), a single website accessible by desktop and mobile devices alike is critical for SEO. How critical? 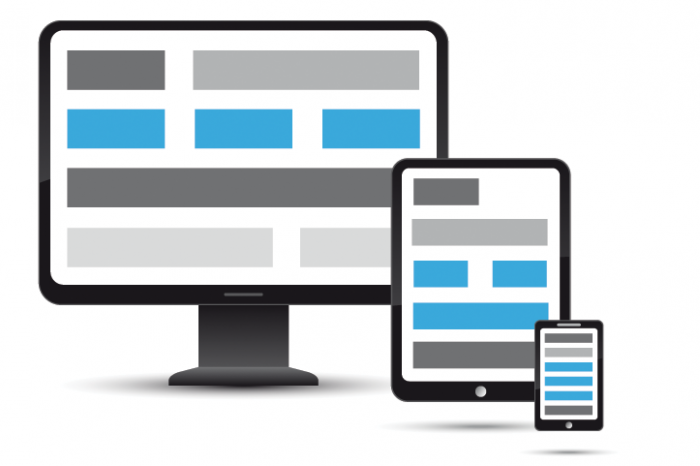 Google’s official recommendation and best practice for front-end web development is responsive web design. How does this affect how Google indexes your site? A single domain or URL means that Google only has to crawl your site once and not have to index multiple versions of your site. Googles does not have to sort through duplicate content shared between mobile and non-mobile versions of your site. Google also won’t have a chance to penalize mobile sites with certain configuration errors. This is not to say that responsive web sites are free of all potential mobile-site-caused penalties (non-playable video in a mobile-only site is still going to be non-playable in a responsive site), but unifying both the mobile and desktop experience into a single page will go a long way in making Google’s job easier, which will result in a better search results page ranking.